To produce this new exciting range of brake pads, the engineers at Brembo have developed a material known as BRM X L01 which has been created by using 30 different components following extensive studies and testing in its advanced research laboratories. This innovative material comes straight from Brembo’s experience in the OE field coupled with expertise in taming the greatest powers in Formula One, where Brembo is the brand of choice for every race team involved. 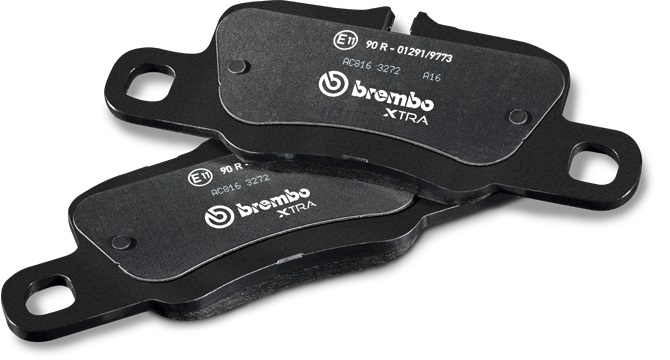 Brembo Xtra Pads have been developed to work in harmony with its range of Xtra drilled discs and have passed the most demanding bench and road tests. When you fit Brembo Xtra drilled discs along with the new Xtra Pads you will immediately notice a much-improved pedal-feel with total control over the braking action and a feeling of sports-driving pleasure. The compound has also been studied for road sports use where performance and comfort are always assured, even in the most demanding use. By fitting Brembo Xtra discs and pads you will also see much less wear and clean rims and a friction coefficient that remains stable under all usage conditions giving even temperature cycles and preventing hot spots from forming on your braking surface and therefore zero vibrations. 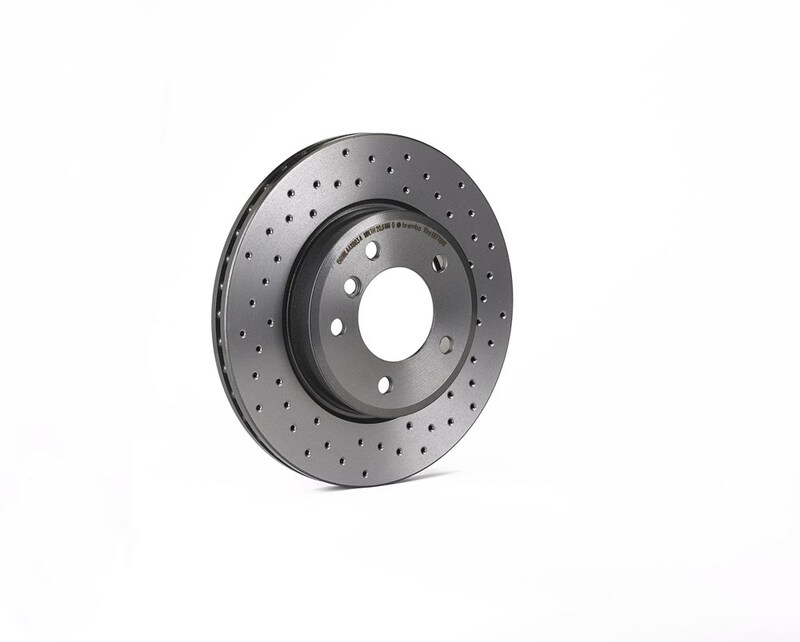 To check if Brembo produces Xtra Discs & Xtra Pads for your car, visit www.bremboparts.com and enter your vehicle details. 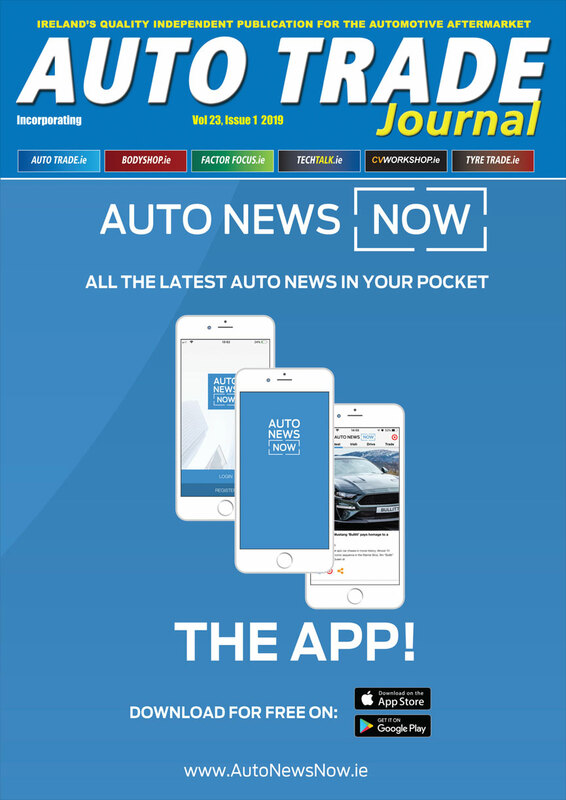 For more information contact HBA Distribution on 048 3753 1155 or visit www.HBA.ie.